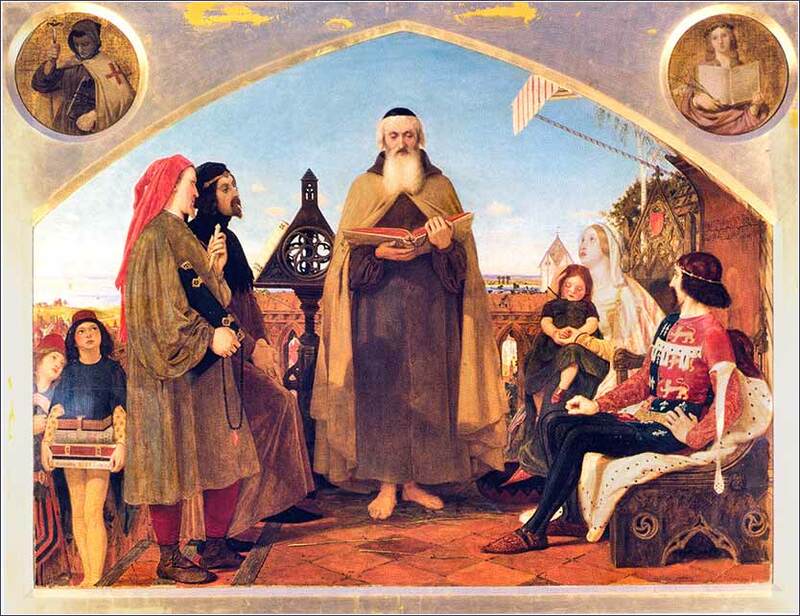 John Wycliffe Reading His Translation of the Bible to John of Gaunt, by Ford Madox Brown, ca. 1847. 462 people in our community are currently praying with you. What lesson does Acts 23:5 teach us? Never lose an opportunity for seeing anything that is beautiful; for beauty is God’s handwriting; a wayside sacrament. Welcome it in every fair face, in every fair sky, in every fair flower, and thank God for it, as a cup of His blessing. he concept is not as easy as it sounds. Many of us sit in church and all the talk of love goes in one ear and out the other. Or else it is reduced to a smarmy familiarity that we don’t want to be part of. Or else, we take it to heart, and work one or two nights each week at a charity, or send a check to a shelter or African relief organization. It is certainly laudable to do any sort of general charity work, to give of ourselves to strangers. But where it gets tough is with people who bug us. Spouses, family, neighbors, co-workers. A boss who is a jerk; a vocal political opponent; a nasty check-out clerk. Or, someone in our social circle or club or church we just simply don’t like. And if they aren’t practicing Christian love, or even common courtesy, what are we supposed to do? Engage in a painful relationship where all the “give” is coming from us? Well, in a word: Yes. 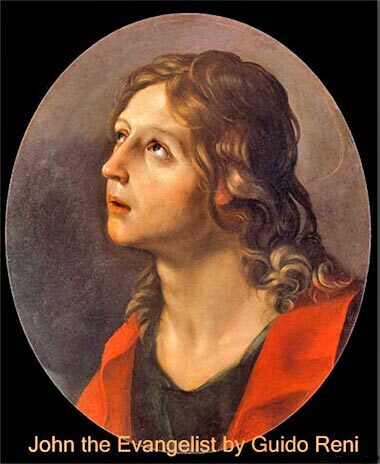 The key to solving this dilemma is in John’s phrase, “perfect love casts out fear.” There is always a strong component of fear in dislike of other people. Most of the time, the fear we feel is fear that our ego will be damaged. We spend much of our lives defending our self-image, our pride, our power and control. But the more we love and come to depend upon God, the less we have to fear. When we focus our attention on important things, the little things become insignificant. A person with a mission will endure discomforts and opposition with courage, and the petty irritations will become insignificant to him. And so it is with us. Christianity is a great mission and, if we focus on our love of God, if we set our minds to striving to walk in Christ’s shoes, we will fear what other people say and do less and less. Love will become possible. I'm off to France for vacation. 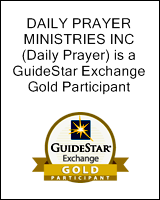 Daily Prayer will be “closed” until October 1 or 2, so if you send emails, etc. -- sorry!